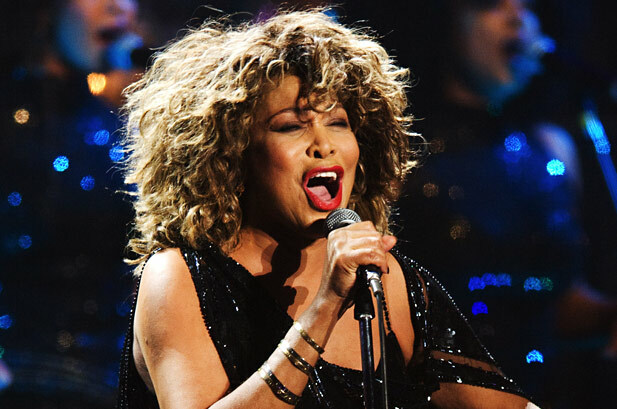 Tina Turner is a singer, dancer, actress, and author, whose career has spanned more than half a century, earning her widespread recognition and numerous awards. Born and raised in the Southeastern United States, she is now a Swiss citizen. 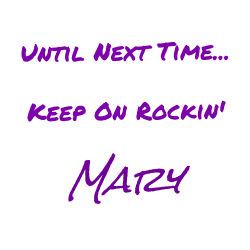 She began her musical career in the mid-1950s as a featured singer with Ike Turner's Kings of Rhythm, first recording in 1958 under the name "Little Ann." 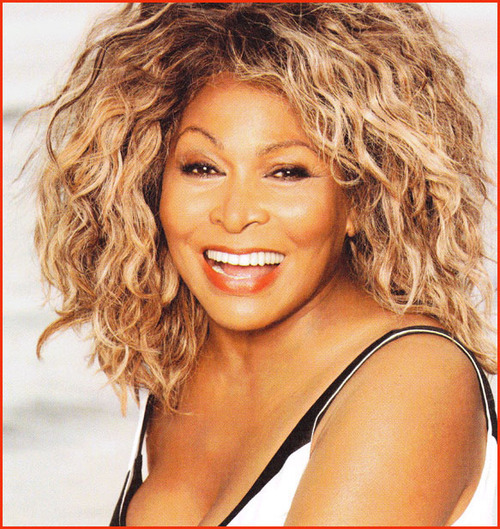 Her introduction to the public as Tina Turner began in 1960 as a member of the Ike & Tina Turner Revue. 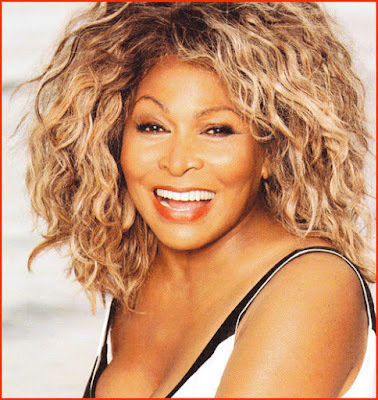 Success followed with a string of notable hits credited to the duo, including "A Fool in Love", "River Deep – Mountain High" (1966), "Proud Mary" (1971) and "Nutbush City Limits" (1973), a song which she herself wrote. In her autobiography, I, Tina, she revealed several instances of severe domestic abuse against her by Ike Turner prior to their 1976 split and subsequent 1978 divorce. Raised as a Baptist, she melded her faith with Nichiren Buddhism in 1971, crediting the spiritual chant of Nam Myoho Renge Kyo in the Soka Gakkai tradition for helping her to endure during difficult times. 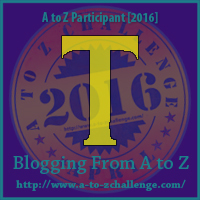 Who will represent the letter U?